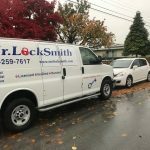 Mr. Locksmith Automotive is your Nissan car key specialist in Vancouver and the Lower Mainland. When you need replacement keys and key programming for any model and make Nissan, call us! No key problem is too difficult for Mr. Locksmith Automotive technicians to handle. We will access your Nissan car, retrieve your lock and have your key cut and ready to get you back on the road. What if your Nissan model is older than 1995? No problem, just give us your key! We will program the interior chip to deactivate the immobilizer of your vehicle which allows your car to start. 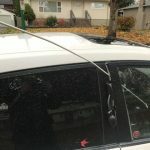 Have you lost all your Nissan car keys? 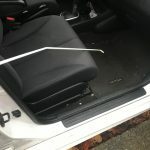 Do you need a new Nissan car key that is fully functional? 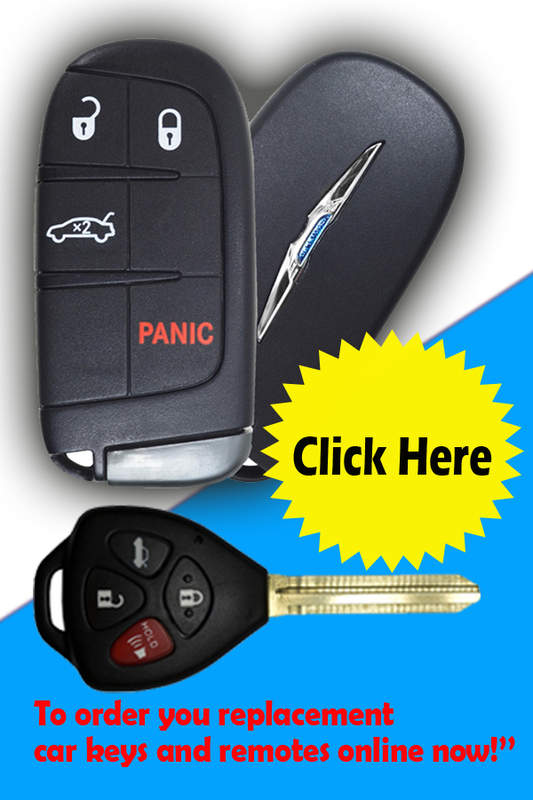 Mr. Locksmith Automotive technicians are experienced professionals who can provide you with a fully functional fob blip remote and/or new key at the roadside. We will cut and programmed a new car key for your current lock barrels and immobilizer at a more competitive price than your Nissan dealer. Key snapped inside the lock or trapped remote control fob? We will cut and replace your Nissan car key on spot and re-programmed central locking fobs remote. Mr. Locksmith Automotive car key specialists will provide you with their expertise to quickly and efficiently solve your Nissan car key problems. 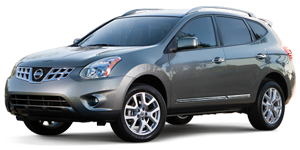 Just one call to Mr. Locksmith Automotive and your Nissan spare key will be supplied to you within the same day. No need to produce your red master key, we can programmed and cut your spare key while you wait. Our service is quick and efficient and our prices are lower than our competitors! All our services are fully guaranteed! Not satisfied, we will refund you the total cost! Because all Mr. Locksmith Automotive technicians are certified lock specialists, we will come out to your vehicle and cut a replacement key. We can work with the current locks on you Nissan car. We can cut and produce a new replacement Nissan key to fit the current ignition barrel and door locks. There’s no need to tow your vehicle. We will get the job done right on spot. If you need replacement car keys for your Nissan car central locking system call us! Our replacement key services cover all Nissan models. And our technicians can use specialized diagnostic tools to duplicate transponder keys and remote key fobs for Nissan Bluebird to Nissan X-Trail. Mr. Locksmith Automotive is your Nissan car specialist. We never compromise on efficiency and quality! Our technicians use the latest technology to ensure a job well done with 100% customers’ satisfaction. And our prices are unbeatable anywhere in Vancouver and the lower Mainland. 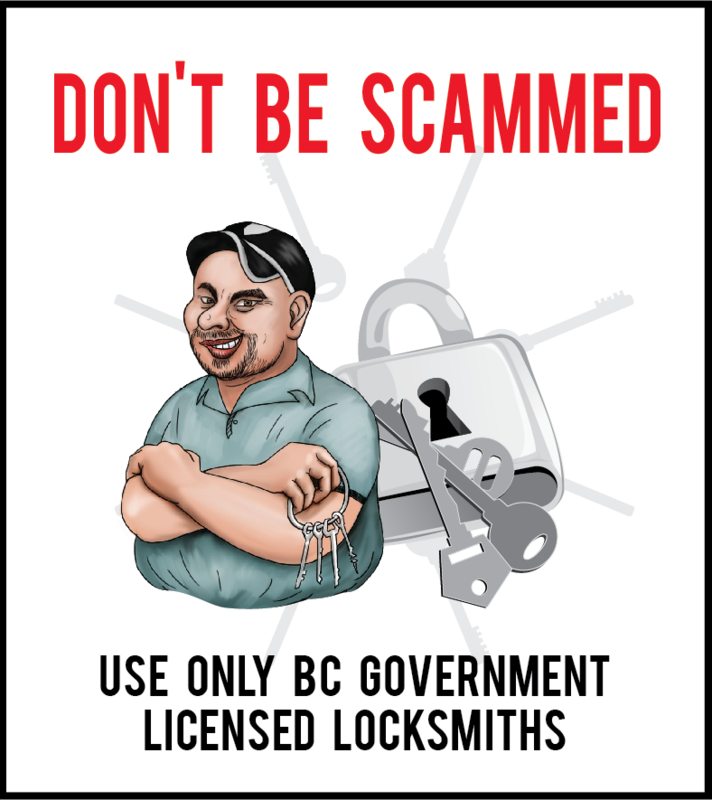 Call a Mr. Locksmith Automotive adviser NOW at 604-259-7617 for a free consultation and quote on all your Nissan car keys or remote locking needs!